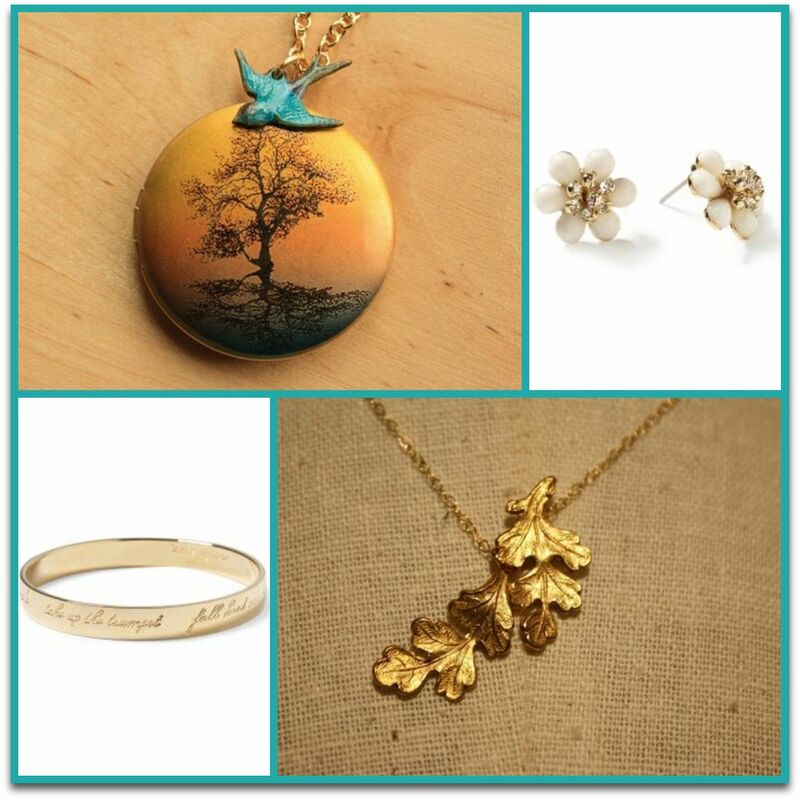 Freshy Fig bird locket $34 here. Kate Spade Bracelet $48 here. Freshy Fig Oak Leaf necklace $25 here. just so you know, someone’s mom loves those earrings or that necklace with the leaves. Previous post: Holiday Gift Guide is HERE!